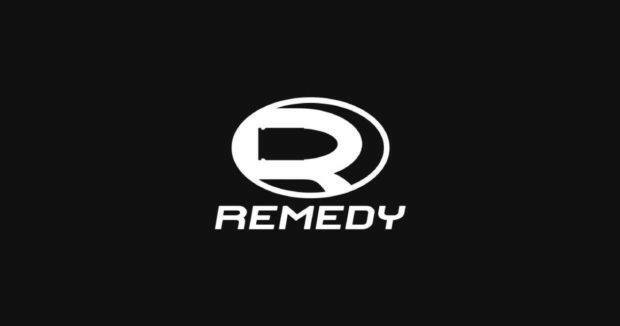 Remedy Entertainment has been silent about its next game. The last time we saw something from the studio was back when they brought us Quantum Break. Quantum Break saw moderate success as an Xbox One and PC exclusive. The next project is similar in nature. Internally dubbed as Project 7, this cinematic action game is going to be shown at E3 this year. E3 2018 will finally shed some light on the game but do not hope to see the title release this year. Remedy has been making Microsoft exclusive games for over a decade but thankfully, they are out of the deal and now are back to full multiplatform mode. Remedy’s Project 7 will release on PS4, Xbox One, and PC. The title is being published by 505 Games. We will know more about the game next month when Remedy publicly shows the game. Project 7 is expected to release sometime next year. Since Remedy had a long-standing partnership with Microsoft, it won’t be surprising to see Microsoft being the one revealing the title at E3 2018.